No-line colouring is a simple technique that involves stamping your image with a light coloured ink before colouring. It gives the impression that the work has been hand-drawn. Love this card and technique. 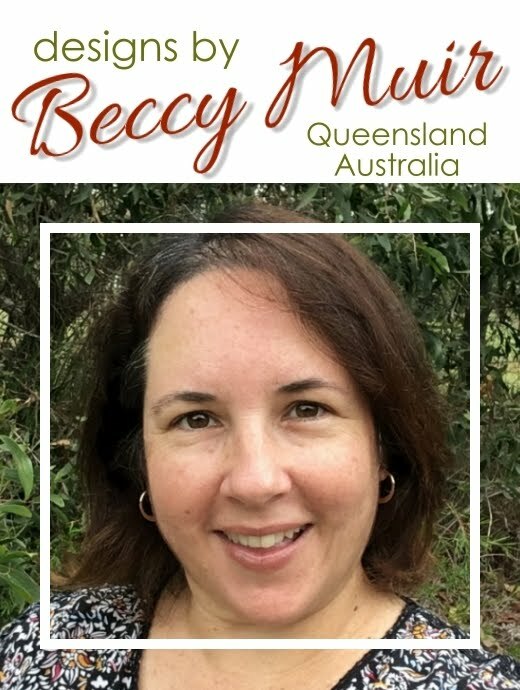 I have done this once and I loved how mine turned out and your's also Beccy - it is amazing - I should do this again - thanks for the inspiration! Lovely work! Have never tried it--will have to. Great card--love the colors.